Everyday is a new day for a graphic designer. He experience different things in his daily routine. Sometime he experience good things and sometime bad. But both of experiences teach designer a lot, if he keep his eyes and mind open. Creativity is an other name of experiences that the designer face in his daily life. Most important thing is to utilize the experiences in his work that the people get educate by his message that he trying to convey. Good designs make you famous in design society that the people get understand about you and your work. There is no any bad design done by the designer. All designs are good but sometime we should need focus or guidance by some experience people. They lead our bad designs in a good direction by moving or put design elements in a proper and perfect manners. Basically bad designs lead you to the perfection, in only one condition that you are honest about your work or profession. 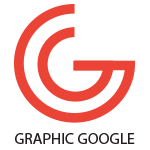 Graphic Google always deliver their lovely designers the best graphic design & mock-ups freebies. 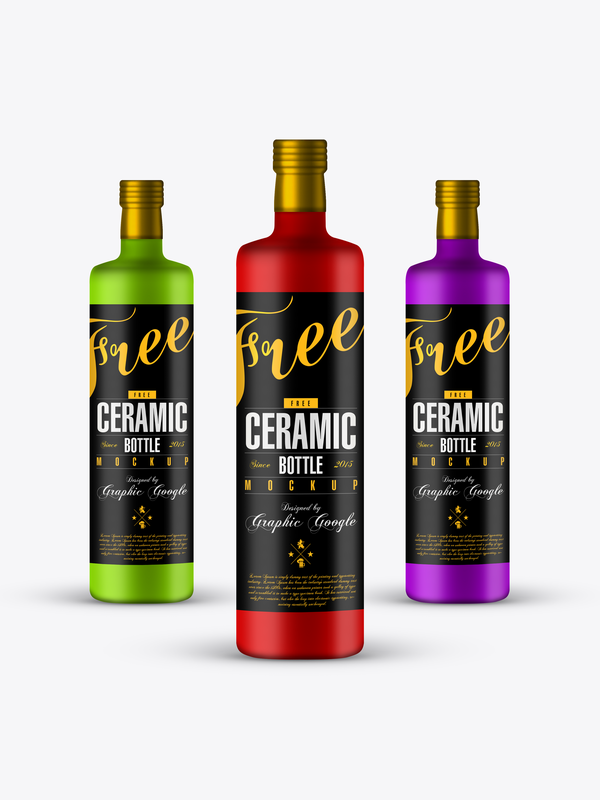 Now today we are going to give you the most professional Free Ceramic Bottle Mock-up Psd for the presentation of your packaging designs. 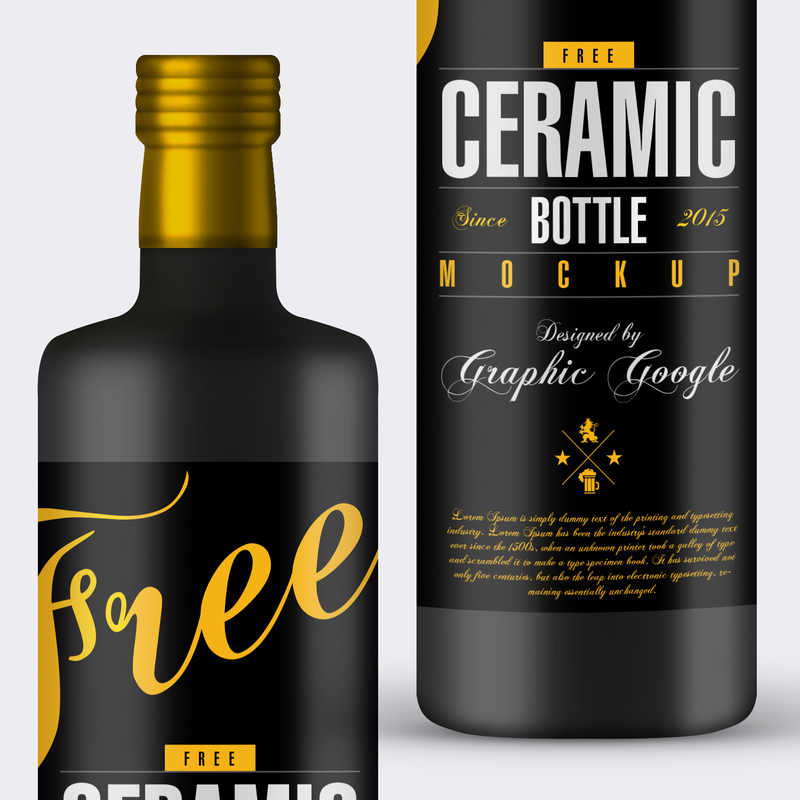 This Ceramic Bottle Mock-up is fully designed in Photoshop CC in layered format. All the layers are editable that you can make changes in mock-up easily. 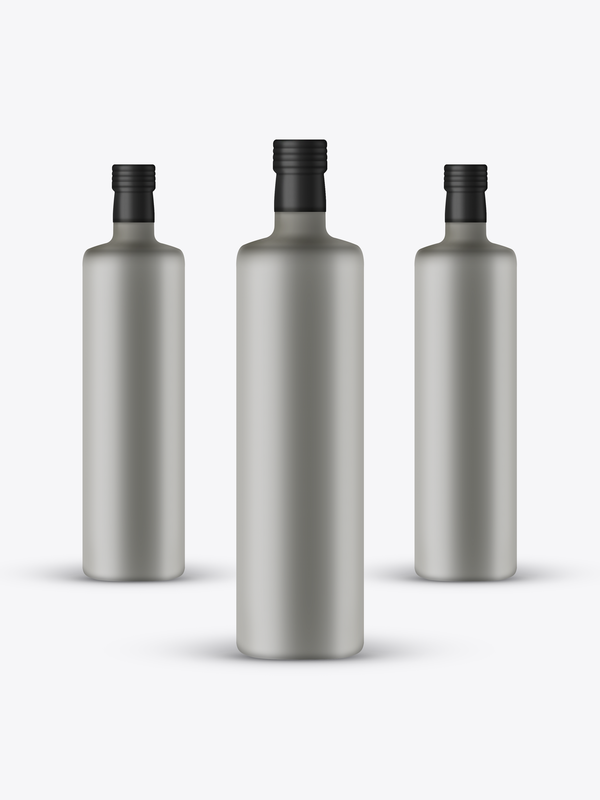 You can change the color of bottle, color of bottle cap (lid), even you can showcase your label design with the help of smart layer. 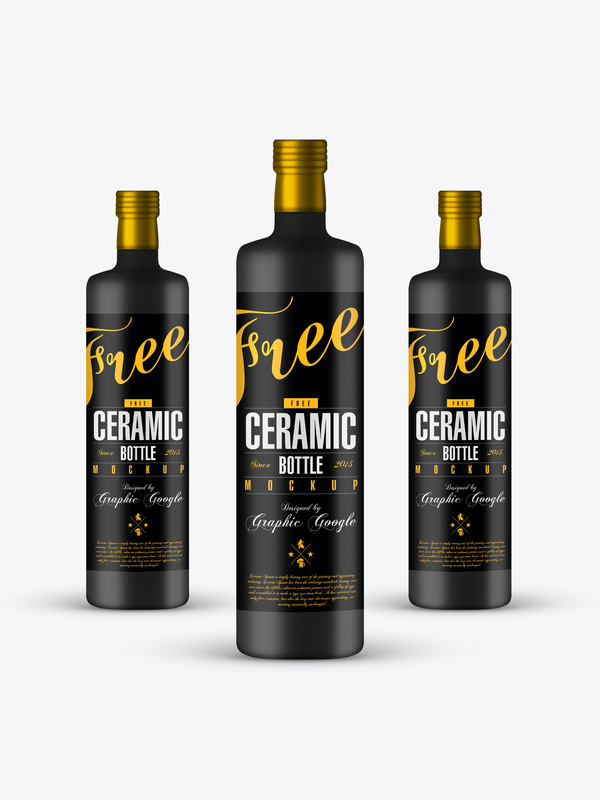 You can not only get this Free Ceramic Bottle Mock-up Psd but also the label design which is fully editable. Enjoy the freebie.